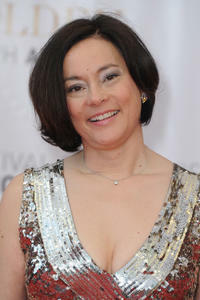 Meg Tilly at the Golden Nymph Awards during the 52nd Monte Carlo TV Festival. 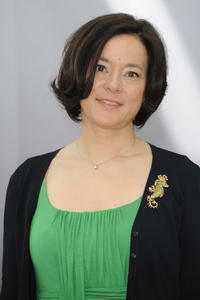 Meg Tilly at the photocall of "Bomb Girls" during the 52nd Monte Carlo TV Festival. 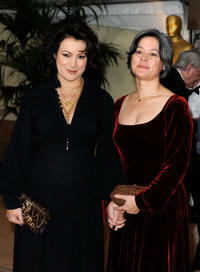 Jennifer Tilly and Meg Tilly at the Academy of Motion Picture Arts and Sciences' Inaugural Governors Awards in California. 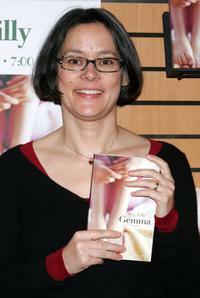 Meg Tilly at the signing of her book "Gemma." 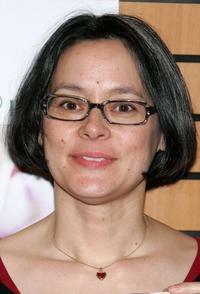 Meg Tilly at Barnes & Noble to read from her book "Gemma."